The Edinburg Police Department is seeking an opinion from the Texas Attorney General’s Office to withhold the probable cause affidavit tied to the arrest of a now-former staff member for a state representative. 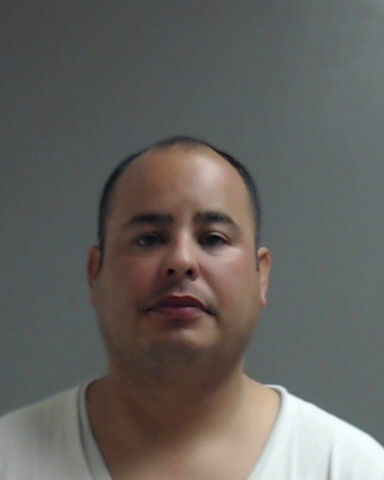 Police arrested Alejandro Rios, former district director for state Rep. Terry Canales, on a third-degree felony injury to a child charge on Wednesday. The charge stems from an incident that took place in late September at the Edinburg child care center Rios owns. Canales, D-Edinburg, fired Rios on Oct. 5, five days prior to Rios’ arrest. Hernandez also cited the Texas Family Code, which limits access to reports of alleged or suspected abuse or neglect. “A few weeks ago, I received notice that one of the parents at a daycare I own had filed a complaint with the State of Texas against me. The complaint is baseless and not grounded in fact,” Rios wrote Thursday morning in a Facebook post. “I have owned and operated Kids Kollege Learning Center for more than 9 years. I hold my business, my employees, and MYSELF to the highest of standards. In fact, my daycare has even been awarded by the Monitor Reader’s Choice Awards as the top daycare in our region multiple times.